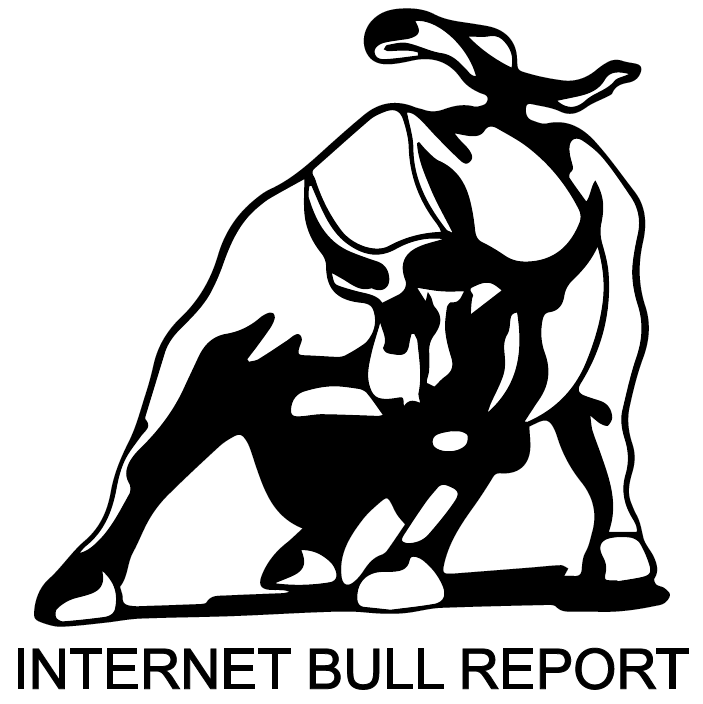 Welcome to the 44th edition of The Weekly Bull Report. Happy St. Patrick’s Day! North Korea may suspend talks with the U.S., according to the country’s vice foreign minister. Kim Jong-un will soon decide whether to resume nuclear tests. In a rebuke to Trump, the Senate – including 12 Republicans – voted to pass legislation that would reverse his national emergency declaration. How lobbying has changed in Trump’s Washington. Brexit: pros and cons of leaving the EU. The marijuana industry is the fastest-growing job market in the country. Depression and suicide rates are rising sharply in young Americans. Read why? Psychologists explain why at-home exercise machines like Peloton have what it takes to keep people moving. Amazon gets an edge with its secret squad of PhD economists. What Is the Future of Ecommerce? 10 Insights on the Evolution of an Industry. Technology: From Copycats to Innovators. Read about it. Untangling the ties between autism and obsessive-compulsive disorder. Read the story here. Could gene therapy cure sickle cell anemia? Watch here. A new discovery upends what we know about viruses. Learn about it here. The Placebo Effect – 10 amazing findings. How Artificial Intelligence is changing science. As the World Wide Web turns 30, a look back at its early skeptics. Hand-prints on a cave wall, crumbs from a meal: the new science of Neanderthals radically recasts the meaning of humanity. Forensic genealogists at Parabon NanoLabs are using DNA databases to solve cold cases faster than anyone could have imagined. But how will their techniques hold up in court? Has Sustainability has become a luxury privilege? This weekend, the biggest Cannabis event in Spain took place in Barcelona: Spannabis. RBC does first pot deal with help from The Tragically Hip. New incubator and accelerator program launches to fast-track CBD and THC brands in food and beverage. The top 50 players in college basketball in 2018–19. Who are they? Bob Costas insists that he was not fired by NBC. Billionaire Peltz joins Aurora Cannabis ($ACB) to advise on partnerships, expansion. SEC alleges Volkswagen ‘perpetrated a massive fraud’ and repeatedly lied to US investors. More here. Ethereum Won’t Fail: Joseph Lubin. China’s US$59 billion internet and technology bubble will trap many private-equity investors when it bursts, Bain says. Peloton’s climb to a public company. Read about it here. Update on Anvia Holdings ($ANVV) since it hit the IBR Radar. Up 370%. 1. Time without end; eternity. Federal Reserve Chairman Jerome Powell: The 60 Minutes interview. Bloomberg Opinion columnist Barry Ritholtz interviews Matthew Granade, chief market intelligence officer at Point72 Asset Management. Listen here. The time was the 1980s. The place was Wall Street. This book is the culmination of those heady, frenzied years – a behind-the-scenes look at a unique and turbulent time in American business. NYT Bestseller! From the longtime CEO and chairman of Starbucks, a bold, dramatic work about the new responsibilities that leaders, businesses, and citizens share in American society today—as viewed through the intimate lens of one man’s life and work.